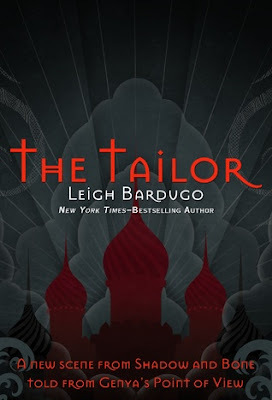 The Tailor is a free short story that can be read on Leigh Bardugo's Facebook page here. It retells a small part of Shadow and Bone from Genya's point of view and I wouldn't recommend reading it until after you've read the book because you will pick up spoilers. I'll also point out that even though this is a short review it will also contain spoilers for Shadow and Bone so don't continue beyond this first paragraph if you're new to the series. 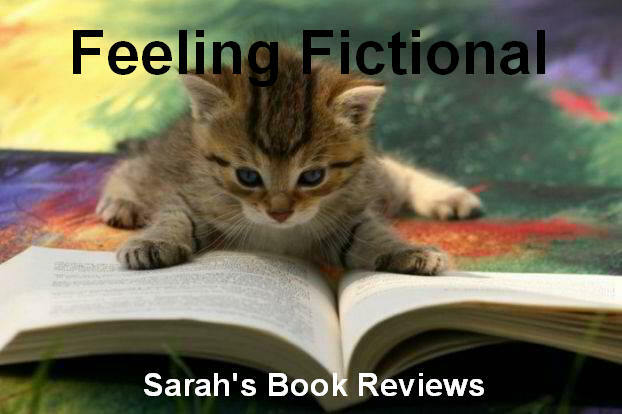 This is one of my favourite YA fantasy series though so it's one I'd highly recommend reading! I really loved Genya when we first met her in Shadow and Bone, I thought she was such a fantastic friend for Alina so I was shocked and hurt by her betrayal towards the end of the story. Of course we already had a pretty good idea of how terrible her life was at the palace thanks to the King and Queen but seeing things told from her point of view in this short story just made my heart break for her. I still don't agree with her actions but it does make them much more understandable and I can't help but forgive her for them. The Tailor is a great short story and one I'd definitely recommend to fans of this series. 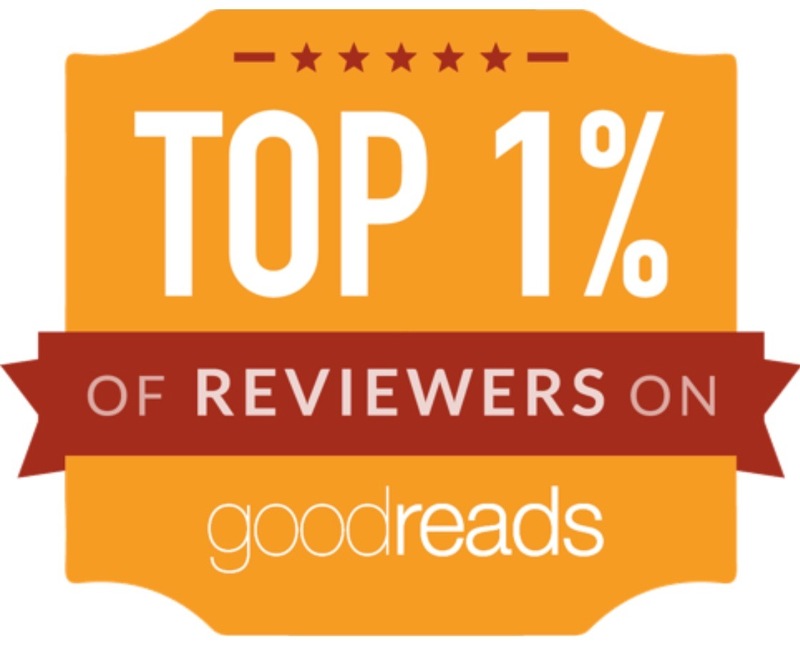 I love it when authors give us extra insight into side characters or show us the background into their stories and it's even better when they offer these free for their fans.